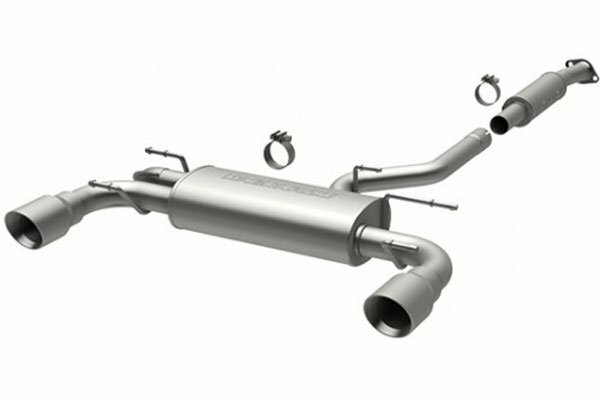 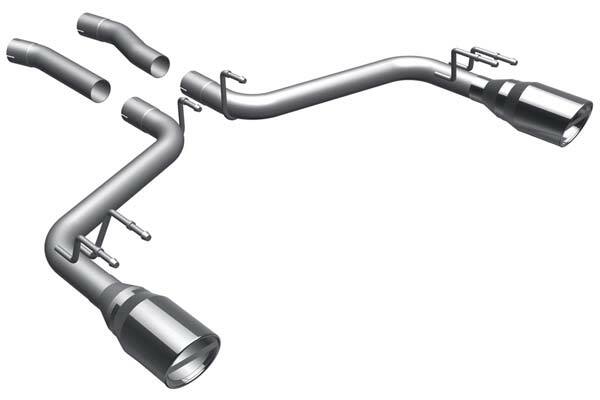 Magnaflow 15093 - Magnaflow Exhaust Systems - FREE SHIPPING! 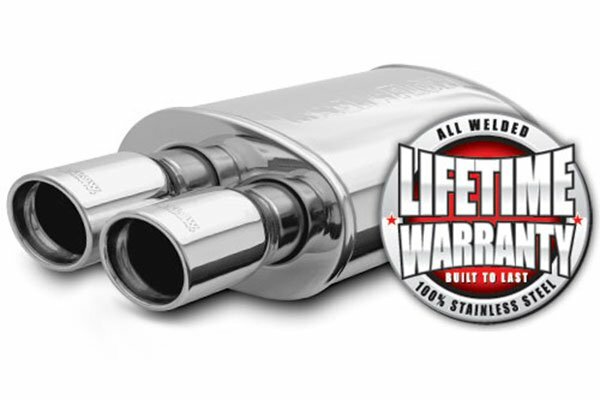 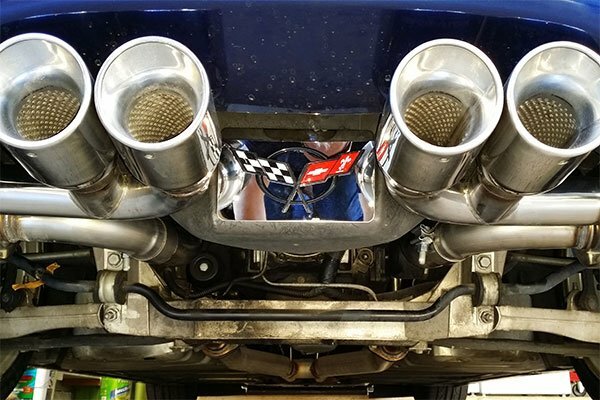 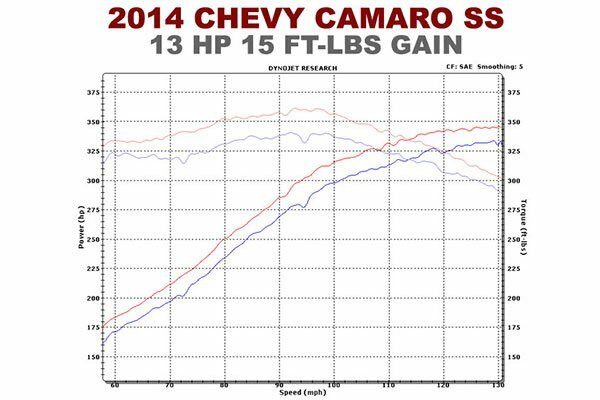 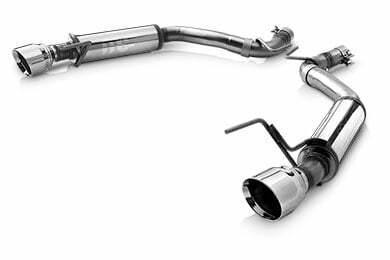 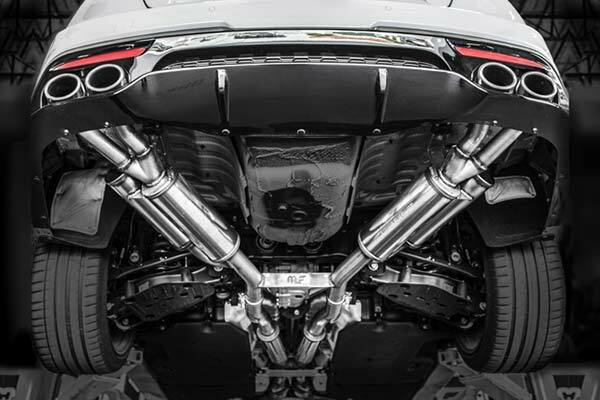 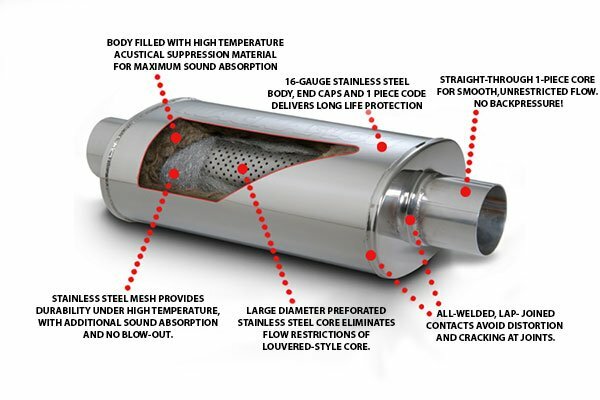 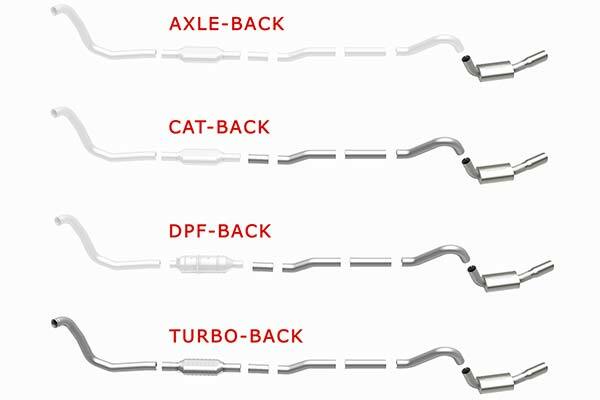 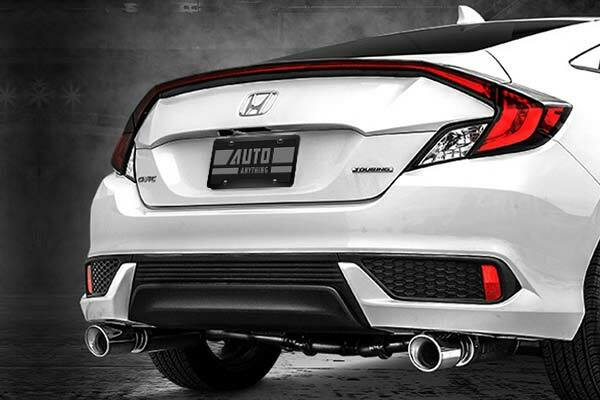 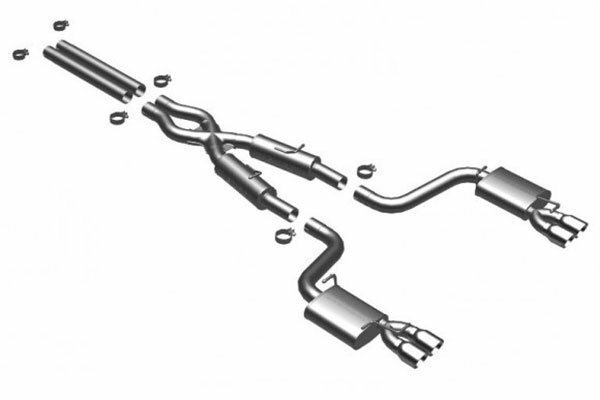 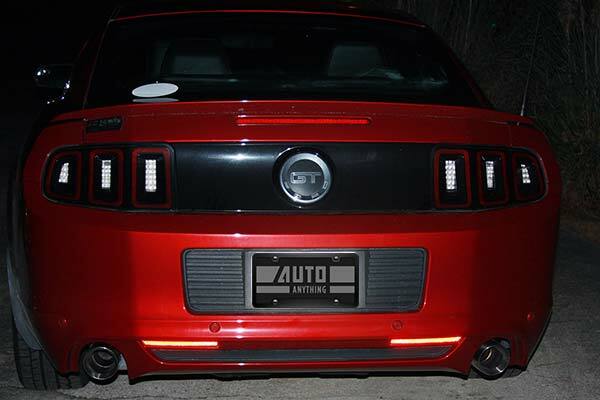 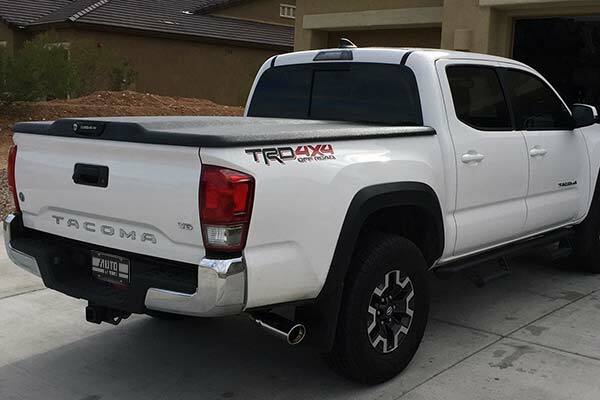 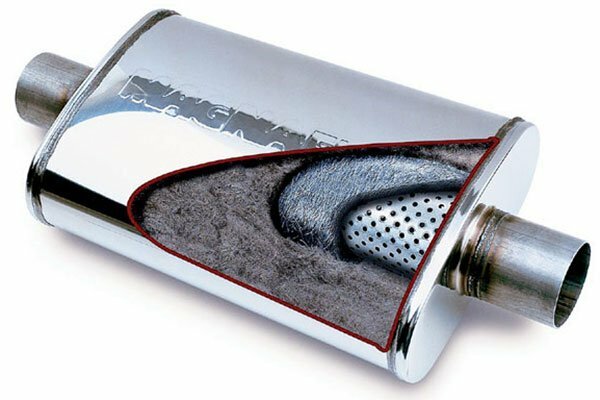 Each version will replace your stock exhaust and deliver Magnaflow's signature gains. 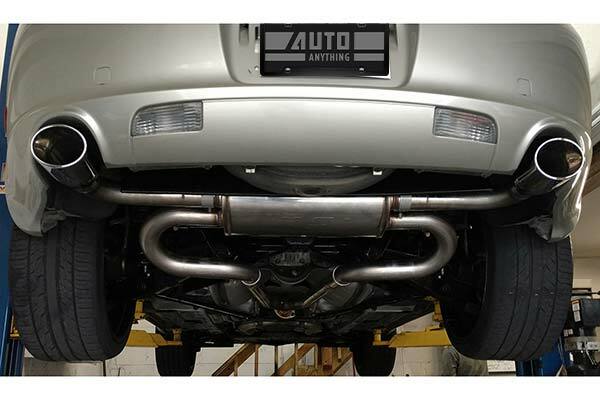 Reference # 759-594-280 © 2000-2019 AutoAnything, Inc.